You can apply to extend this visa for one more year. You don’t have to provide evidence that you have sufficient savings to support yourself if you have an endorsement from DIT stating you’ve been awarded funding to cover your maintenance. You can apply to extend your stay in the UK under the Tier 1 (Graduate Entrepreneur) visa. A Tier 1 (Graduate Entrepreneur) visa can be extended for one year. 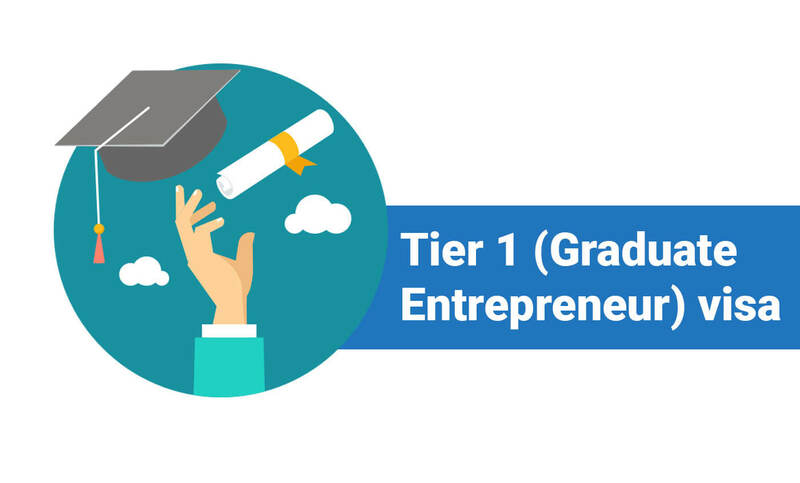 You may be able to switch into a Tier 1 (Entrepreneur) visa at the end of your 2 years as a Graduate Entrepreneur if your business is successful. They must complete their visa application by 5 July if they’ve already paid the immigration health surcharge or you they have to pay it twice. They’ll get a refund for their first payment. The amount you must have depends on your circumstances. You must have £1,260 for each dependant if you’re applying from outside the UK or have been in the UK for less than 12 months. If you’ve been in the UK for more than 12 months, you must have £630 for each dependant. You must have £3,465 if you want to bring your partner and 1 child with you to the UK: £945 to support yourself + £1,260 for your partner + £1,260 for your child. You don’t need to provide evidence of your savings if you have a letter from the Department for International Trade (DIT) saying you’ve been given funding to support yourself and your dependants.